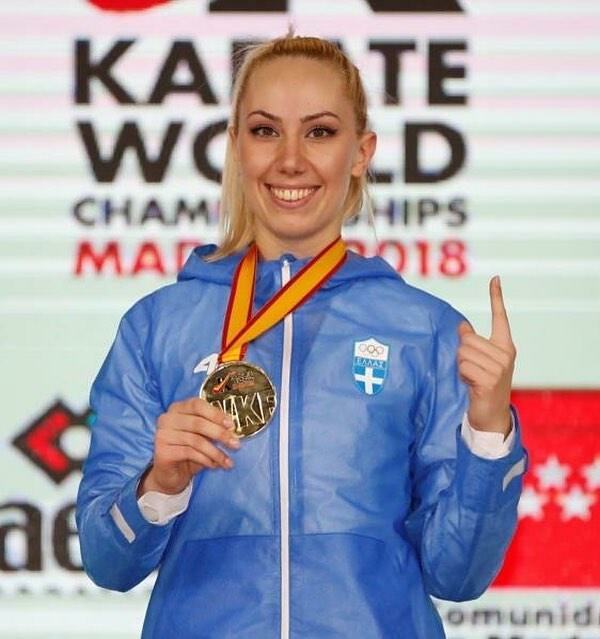 Greece's Elena Chatziliadou Wins 2018 Karate World Championship | Excuse Me, Are You Greek? 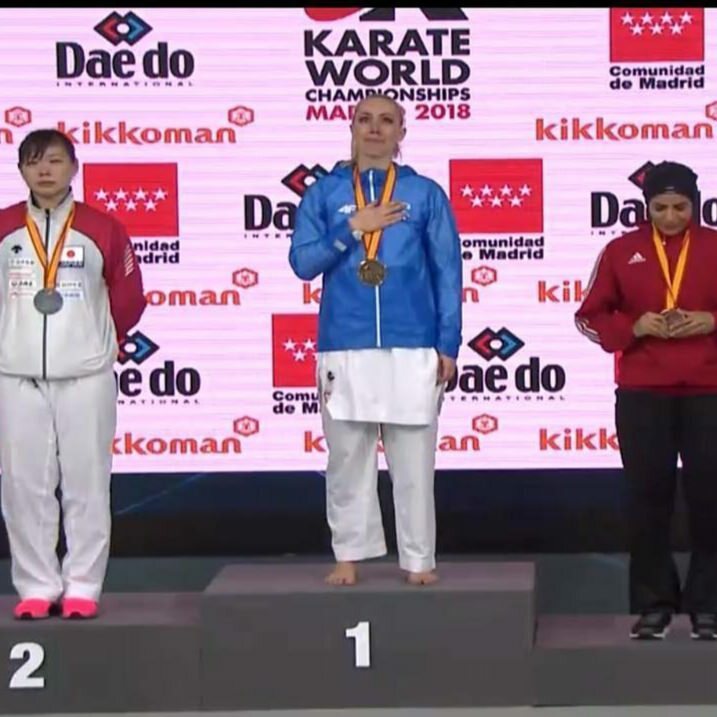 Congratulations to Elena Chatziliadou, the 2018 Karate World Champion! 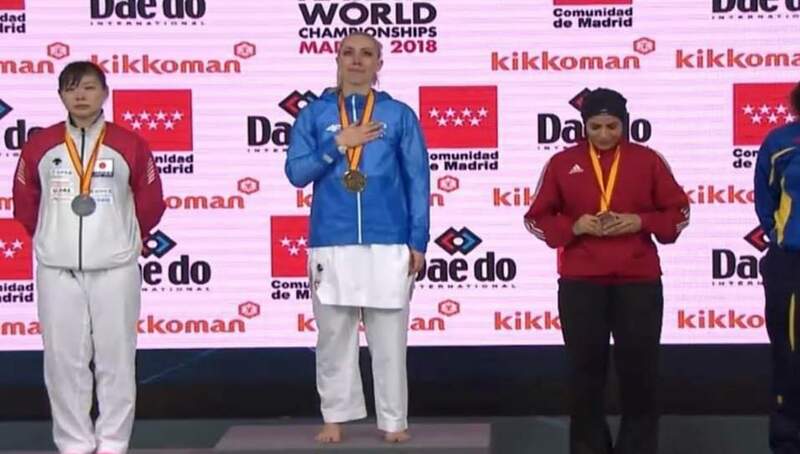 She won the gold at the Karate World Championship in Madrid, Spain. 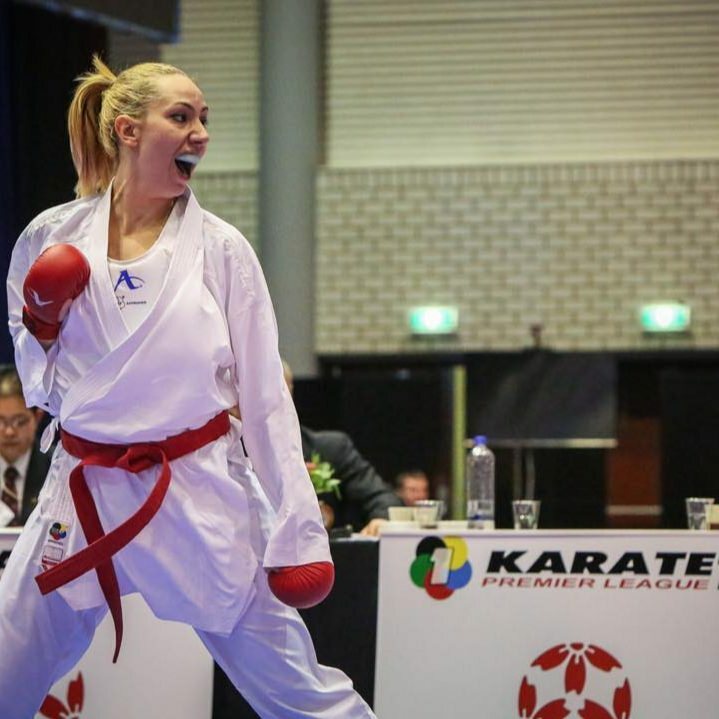 Another one for Team Hellas in 2018!